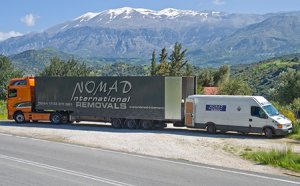 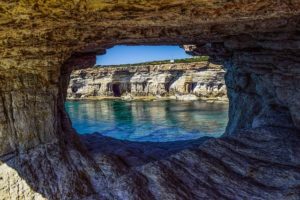 Nomad International has been conducting removals for more than 15 years, and specialising in removals to Greece since almost the very beginning. 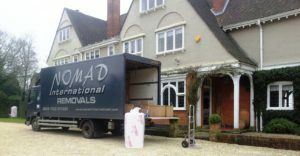 Although we now have haulage and parcel divisions, we are truly a removal company. 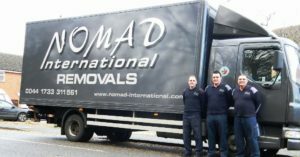 We take great pride in our team and in the wonderful reviews we receive from our customers, who always seem to appreciate the way we take the stress out of moving. 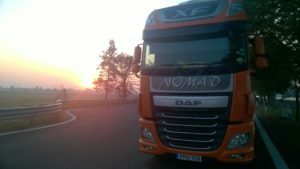 This page is for people moving Greece to UK and looking for the best transport option available.